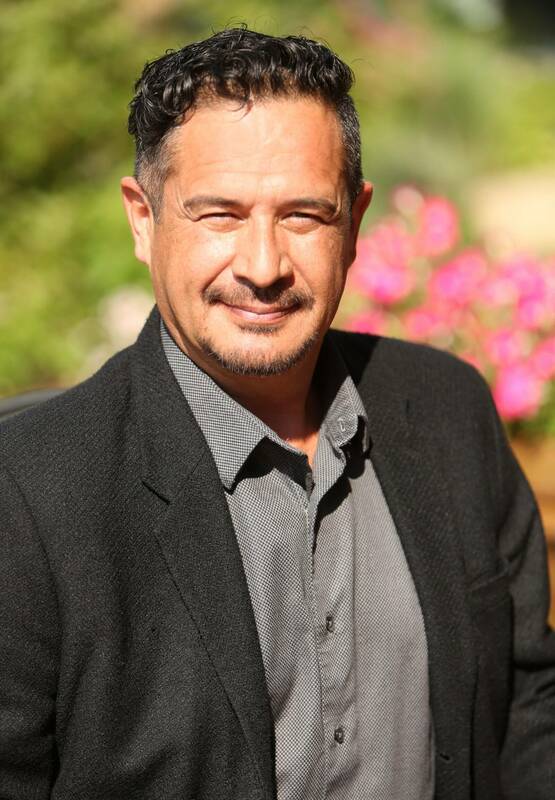 Oscar Rodriguez, Jr. and Chuck Roberson deserve an apology. As a decorated Air Force veteran, Oscar has delivered a patriotic flag-folding speech over 100 times at civic and military events. 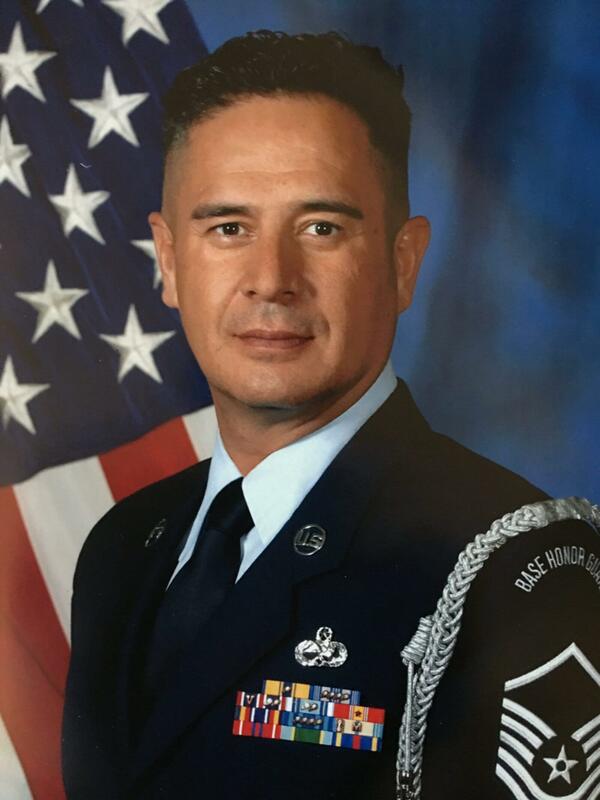 In March 2016, Chuck Roberson, a retiring service member, asked Rodriguez to deliver the flag-folding speech at his retirement ceremony, to be held at Travis Air Force Base near Sacramento. 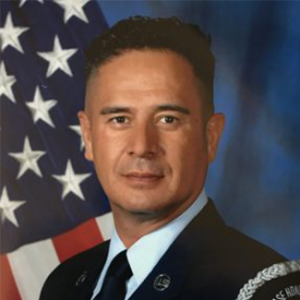 Rodriguez agreed, but when he began the speech, uniformed Airmen assaulted and forcibly removed him from Roberson’s retirement ceremony because the speech included the word “God.” First Liberty Institute sent a letter to the United States Air Force asking for an apology for how it handled Rodriguez and disrupted Roberson’s retirement ceremony. 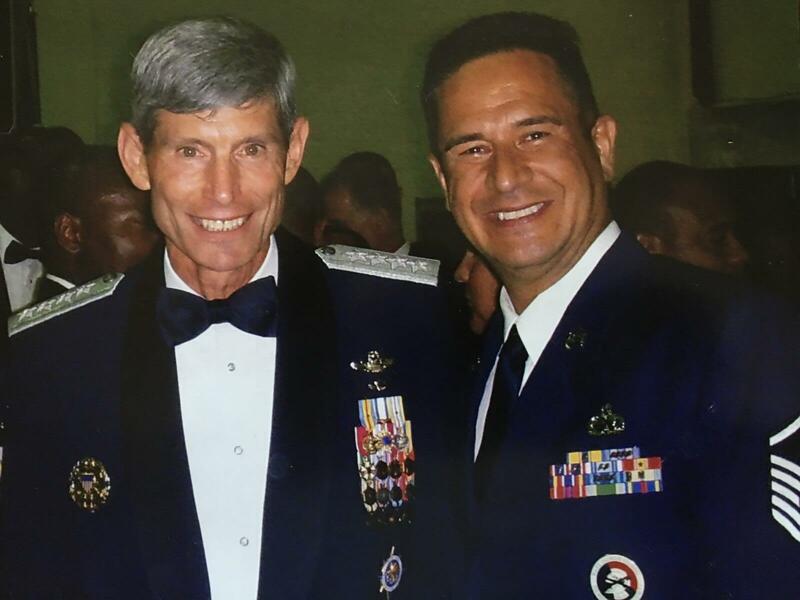 First Liberty was forced to file a lawsuit when officials refused to apologize to Rodriguez for the assault, to Roberson for ruining the only retirement ceremony he would ever have, and to make sure other members of the armed forces know their religious liberty is protected as well. 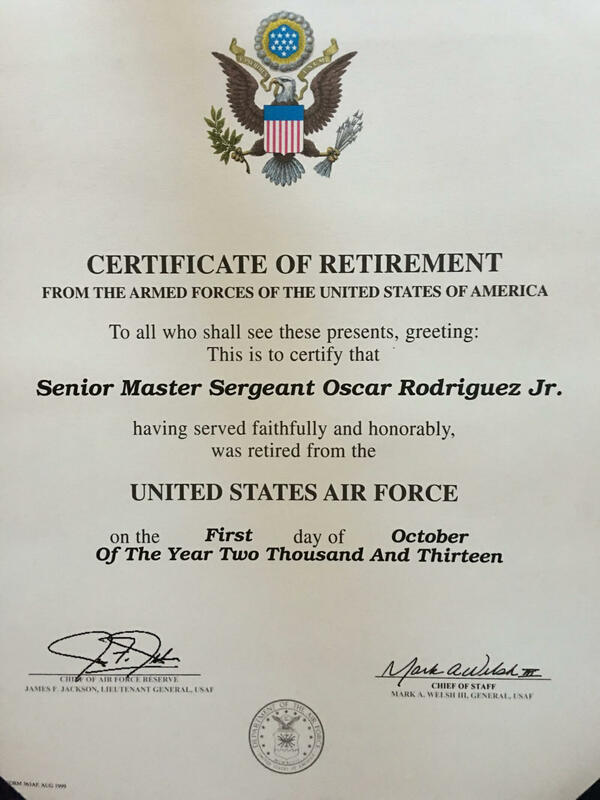 Oscar Rodriguez, Jr. enlisted in the United States Air Force Reserve in 1980. During his career he initially trained as an Avionics Technician and was later promoted to Section Chief. He served as Section Chief for the majority of his career before retiring as Senior Master Sergeant in 2013. Rodriguez received many accolades and decorations during his time of service. 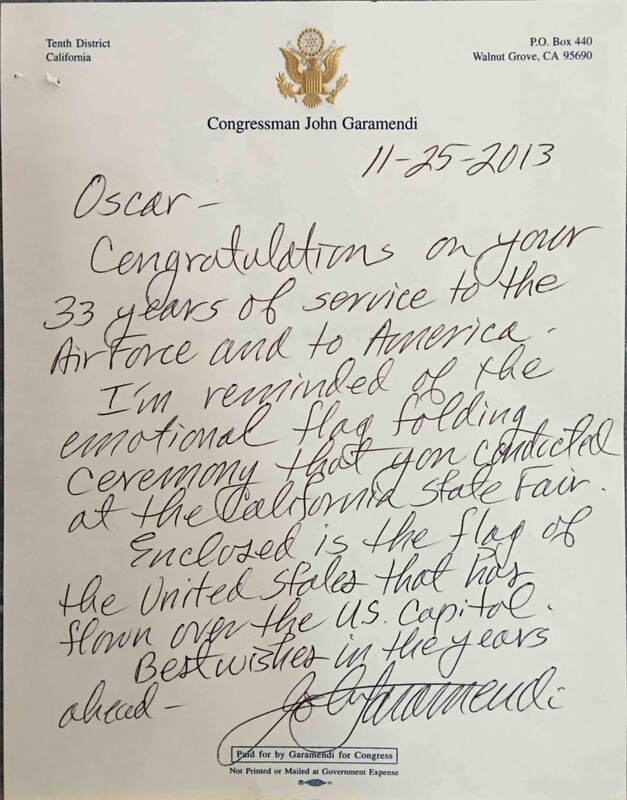 In 2013, Congressman John Garamendi (D-CA) sent Rodriguez a hand-written note thanking him for his service, and expressing how moved he was when he observed Oscar delivering his flag-folding speech at the California State Fair. 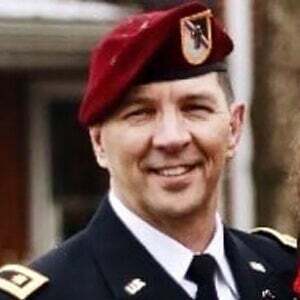 Master Sergeant (MSgt) Charles “Chuck” Roberson is a USAF veteran who retired on April 3, 2016 at Travis Air Force Base. A month before his retirement, Roberson saw Rodriguez perform the flag-folding speech at a friend’s retirement ceremony. Moved by the speech, Roberson personally asked Rodriguez to give the same speech at his own retirement ceremony. Rodriguez readily agreed. Read a script of the speech. When Roberson’s unit commander discovered that Rodriguez would be delivering the flag-folding speech, which mentions “God,” during the ceremony, he attempted to prevent Rodriguez from attending. After learning that he lacked authority to prevent Rodriguez from attending, the commander then told Roberson that Rodriguez could not give the speech. 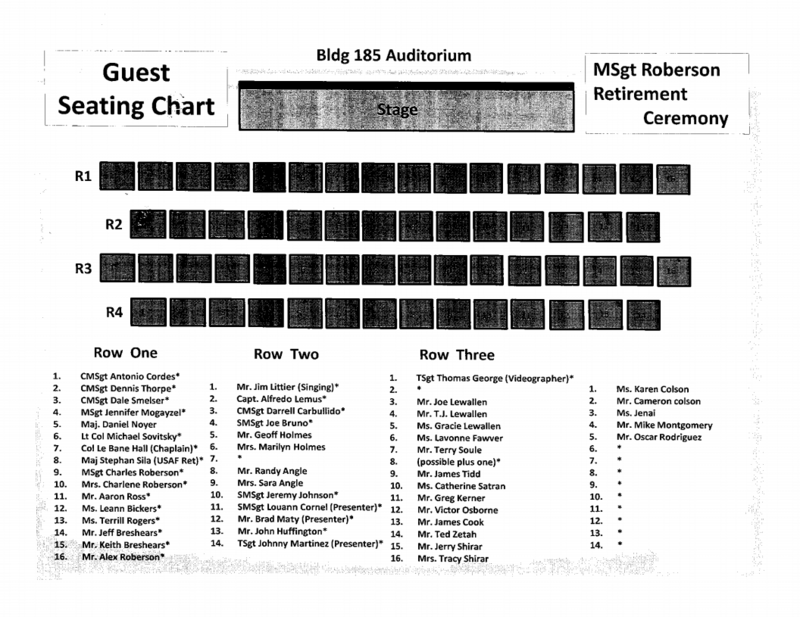 Rodriguez asked Roberson what he should do, and Roberson responded that it was his personal desire that Rodriguez give the flag-folding speech at his retirement ceremony as planned. Watch Roberson tell his story. 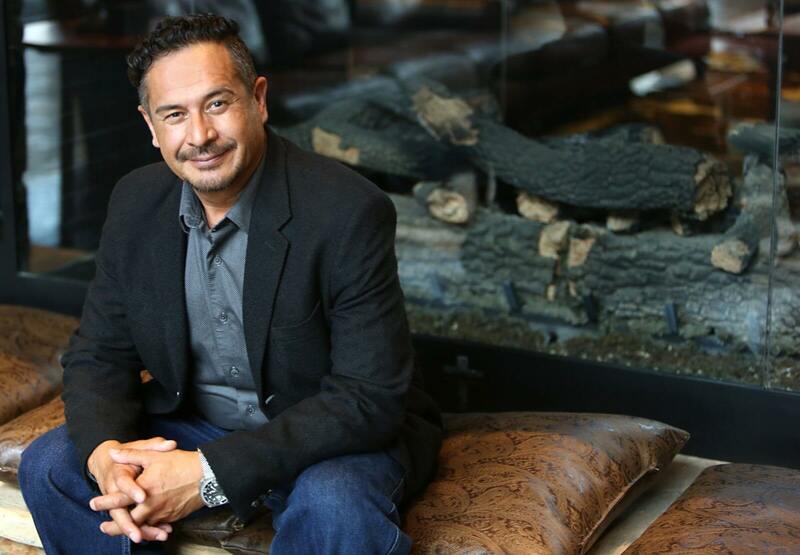 As an Air Force veteran himself, Rodriguez stood firm on his commitment to Roberson. 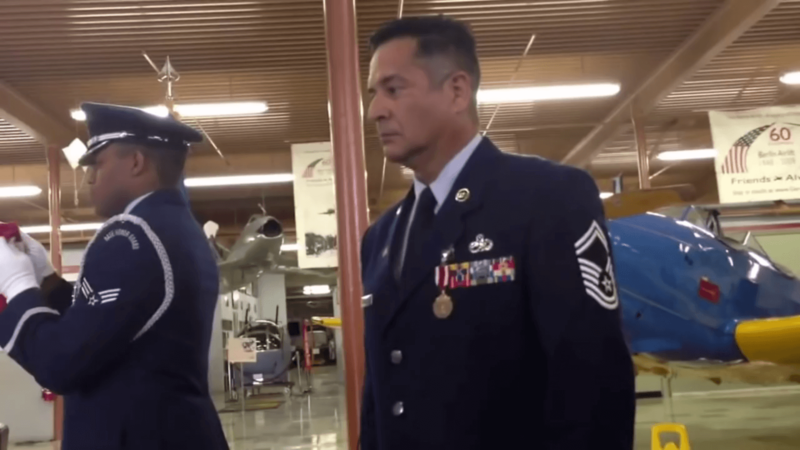 And when Rodriguez began speaking, multiple Airmen forcibly removed him from the ceremony. Rodriguez says he is shocked and humiliated by what happened at the retirement ceremony. As Rodriguez recalls the experience, he says it was “one of the most humiliating experiences” of his life. 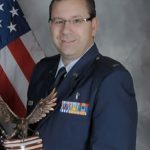 According to Chuck Roberson, “This retirement ceremony was supposed to be the culmination of my career in the Air Force. I wanted the ceremony to reflect the American values I spent my career defending – respect for God, family, and country. 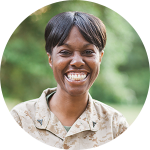 First Liberty sent a demand letter to military leaders, asking the United States Air Force to admit their wrongdoing, apologize to Rodriguez, and hold the responsible parties accountable for their actions. Read the demand letter. 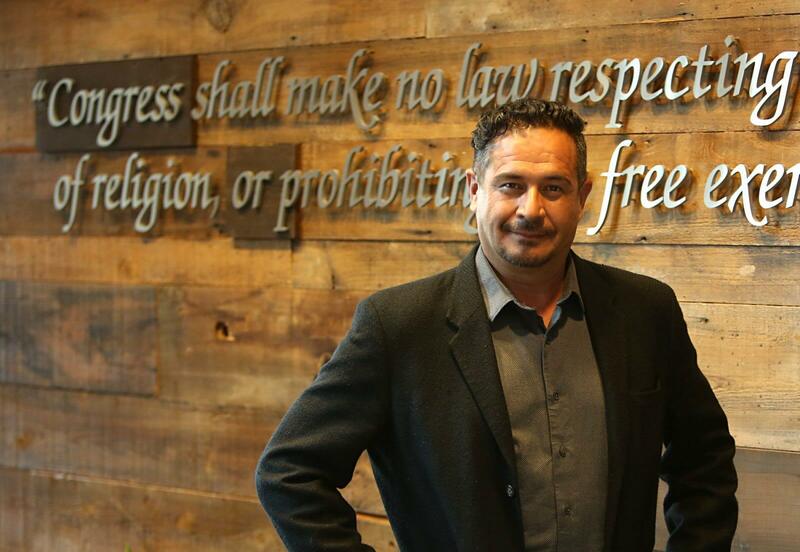 First Liberty was forced to file a lawsuit when officials refused to apologize to Rodriguez for the assault, to Roberson for ruining the only retirement ceremony he would ever have, and to make sure other members of the armed forces know their religious liberty is protected as well. 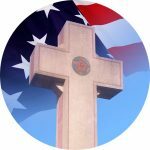 Washington, DC—First Liberty Institute and attorneys with Kirkland and Ellis filed a lawsuit this evening with the United States District Court for the District of Columbia on behalf of Oscar Rodriguez, Jr. and Charles “Chuck” Roberson alleging that Air Force officials violated the religious liberty of both Rodriguez and Roberson when uniformed Airmen abruptly interrupted a flag-folding ceremony at Roberson’s retirement and assaulted Rodriguez before he could use the word “God” in a flag folding speech. After the incident, Air Force officials clarified that scripts containing religious language may be used during flag-folding ceremonies. 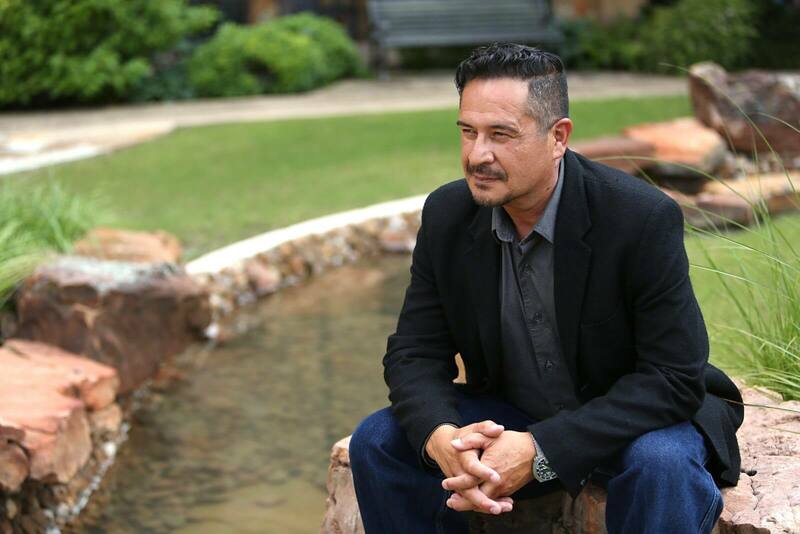 However, First Liberty was forced to file a lawsuit when officials refused to apologize to Rodriguez for the assault, to Roberson for ruining the only retirement ceremony he would ever have, and to make sure other members of the armed forces know their religious liberty is protected as well.